In coordination with Marcal Paper and its owner, Atlas Holdings, St. Joseph’s Health has created this page to help Marcal team members whose jobs were lost due to the devastating fire at its Elmwood Park, New Jersey mill on January 30, 2019. All funds raised will be collected by the St. Joseph’s Health Foundation and then distributed by Marcal to impacted employees. 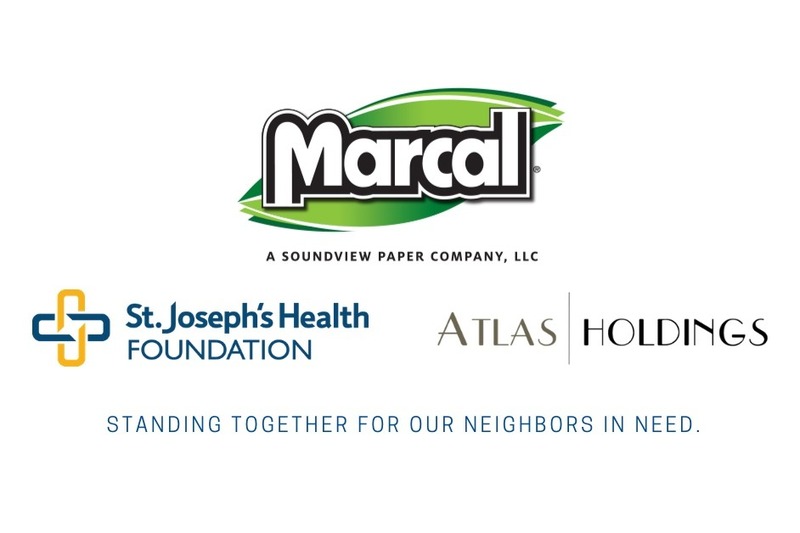 St. Joseph’s Health has long been a community partner of Marcal Paper; the Marcalus family – Marcal’s Founders, are longtime supporters of the health system. As such, they are the ideal partner to collect donations; all support received will be fully tax deductible. Founded in 1932, Marcal Paper quickly became one of the leading producers of recycled products. In the decades to follow, the company battled through several challenging periods before beginning a new chapter in 2012 under the ownership of Atlas Holdings. At that time, Atlas committed to honor the company’s past – and invest the dollars necessary to build an even brighter future. 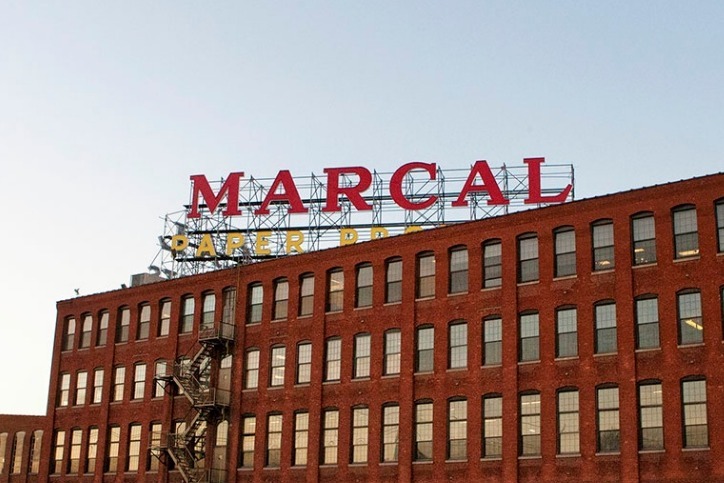 Hundreds of good-paying jobs right here in New Jersey were subsequently saved, and the iconic Marcal sign – a symbol not only of a great business but of the power of manufacturing to drive our economy – was restored to the roof of our mill in Elmwood Park. All that changed on Wednesday, January 30th, when a devastating fire engulfed Marcal’s facility. It was largely destroyed. We are enormously grateful for the selfless service of those first responders who exhibited extraordinary bravery, commitment and skill – risking their lives fighting the terrible blaze in frigid conditions. Their efforts helped to ensure that no lives were lost, and no injuries were suffered. Despite this, our company – and the lives and families of our over 500 dedicated workers – were devastated. In just these first days after this tragic fire, leaders from across the public and private sector have responded in extraordinary fashion. Plans are already in motion to provide all affected workers with the maximum benefits available to them, access to services they may need and connection to new employment opportunities. We are also ensuring that each employee of Marcal is supported through supplemental financial assistance and extended access to health care benefits. With your help, we hope to do even more. So many across New Jersey and the country have reached out to us asking how they can help those whose lives have been upended by the fire. We do not know today what the short or long-term future of our company will be. That will be determined in the days and weeks to come. We do know this; our top priority is to assist each and every person impacted by this tragedy to recover, and rebuild. January 30, 2019 was a very sad day in the storied history of Marcal. But it is not the final chapter. Thank you for your willingness to help our amazing team.